Once you've made or purchased your cold brew coffee, it's time to start experimenting with some refreshing cold brew iced beverage recipes. Here are a few staple cold brew coffee recipes we've been serving up to our guests for years. 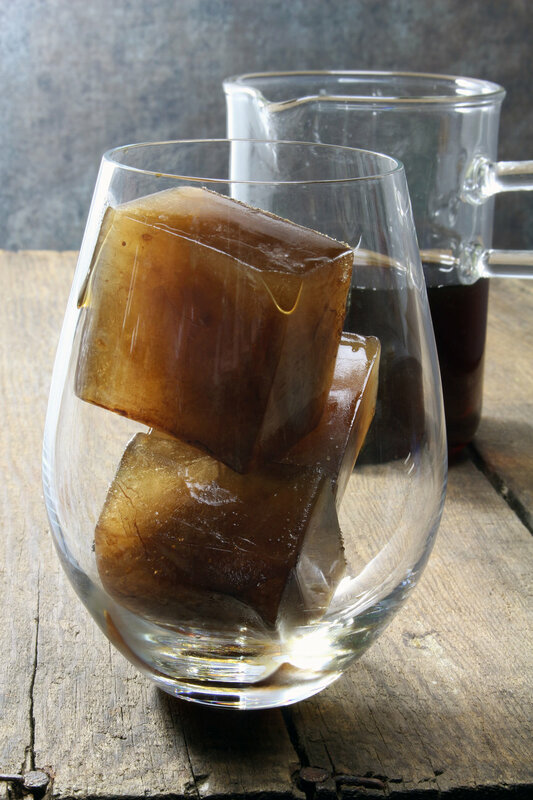 The absolute best way to make coffee ice cubes is by using cold brewed coffee. Firstly, cold brew is strong, concentrated coffee which will help keep your iced coffee drink taste great when the coffee ice cubes melt. 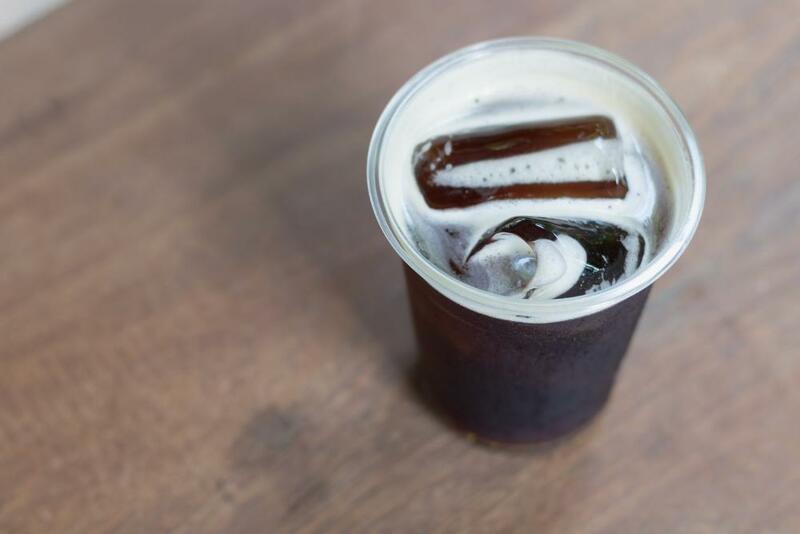 Secondly, cold brewed coffee is smoother and less acidic than regular coffee so when your coffee ice cubes melt, you can avoid that bitterness that comes with regular coffee ice cubes. Step 1, take your homemade cold brew or purchased cold brew. Step 2, grab a reusable ice tray. Step 3, pour your cold brew into the ice tray, leaving a little space at the top so that the liquid has room to expand. Step 4, freeze for a minimum of 6 hours unless you want to make an iced coffee slushy! Now you can get crafty with your coffee ice cubes by adding other flavors or cream to them. Some people add cinnamon, nutmeg, or even cayenne pepper to give their iced coffee drinks a little something extra!